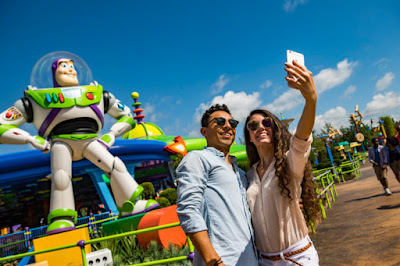 It’s a joy-filled, toy-filled world as only Disney can create, and it opens (THIS Saturday) June 30, 2018. 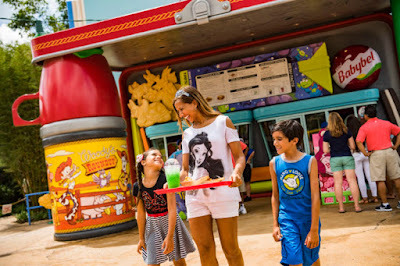 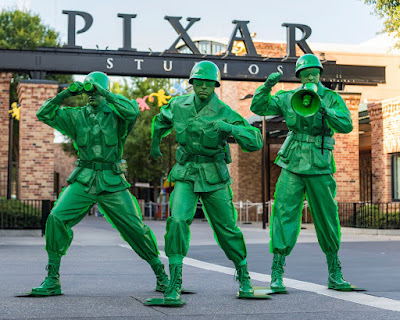 The new Toy Story Land at Walt Disney World Resort, inspired by Pixar Animation Studios’ Toy Story films, turns guests of all ages into “honorary toys” and allows them to PLAY BIG in the whimsical world of a child’s imagination. 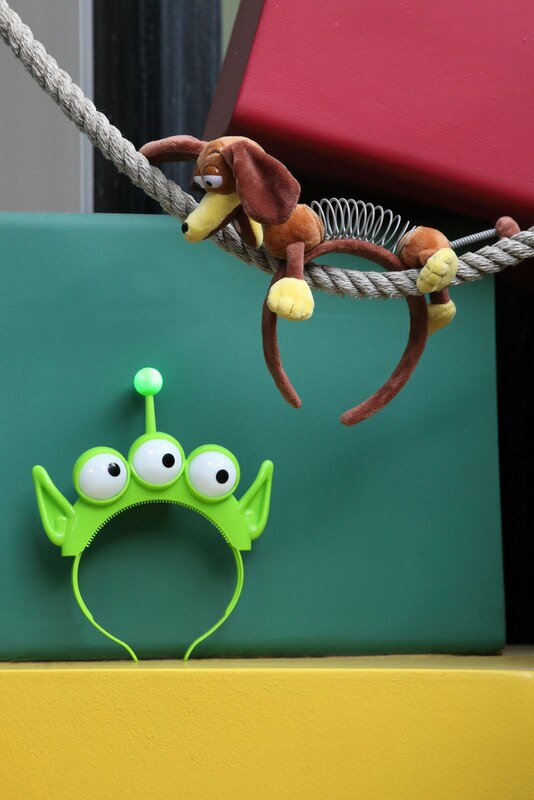 It’s a joy-filled, toy-filled world as only Disney can create, and it opens June 30, 2018. 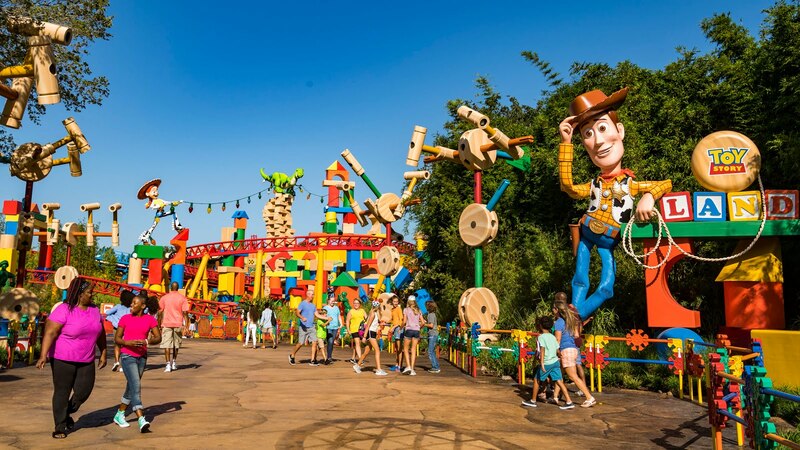 The new Toy Story Land at Walt Disney World Resort, inspired by Pixar Animation Studios’ Toy Story films, turns guests of all ages into “honorary toys” and allows them to PLAY BIG in the whimsical world of a child’s imagination. "I Played There" commemorative t-shirts for kids will let the world know that wearers were among the first guests to experience the new Toy Story Land that opens June 30, 2018, at Disney's Hollywood Studios. 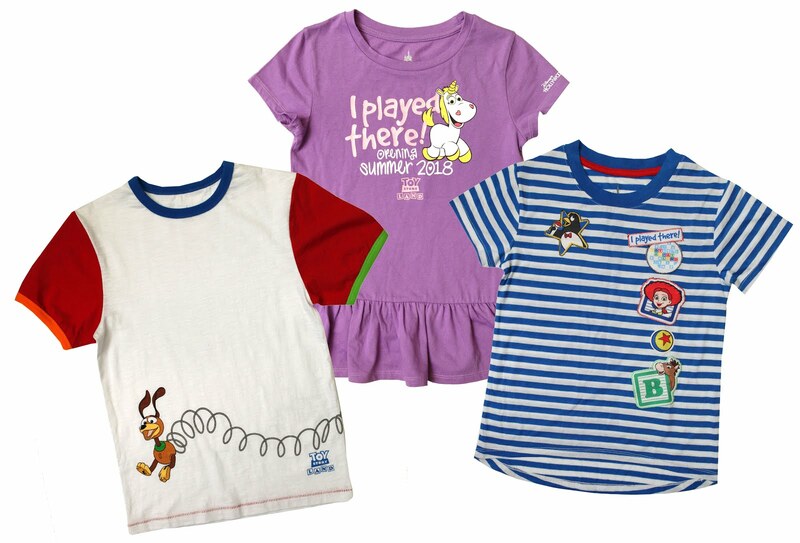 The shirts are some of the fun themed merchandise that celebrates the new land that brings the world of the hit Disney●Pixar "Toy Story" films to life. 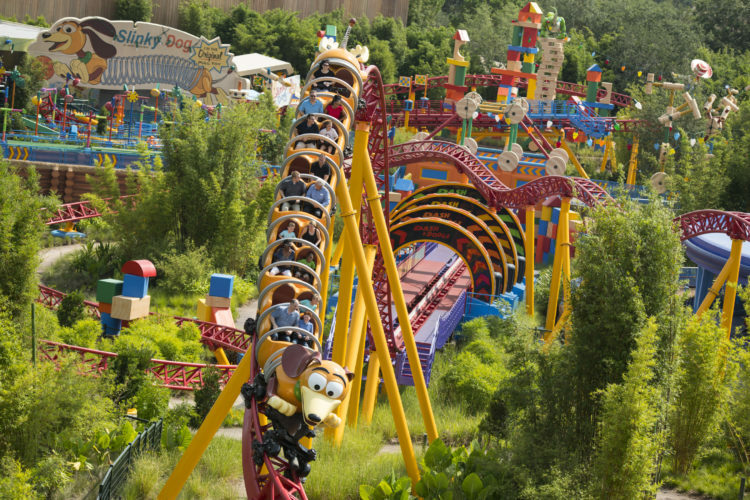 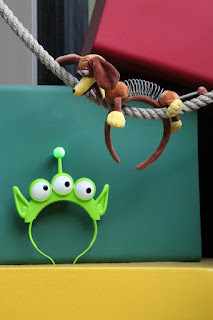 The land is where Walt Disney World Resort guests will "shrink" to the size of a toy to explore Andy's backyard, ride the Slinky Dog Dash coaster, go for a spin on Alien Swirling Saucers and experience 4D carnival midway games on Toy Story Mania!